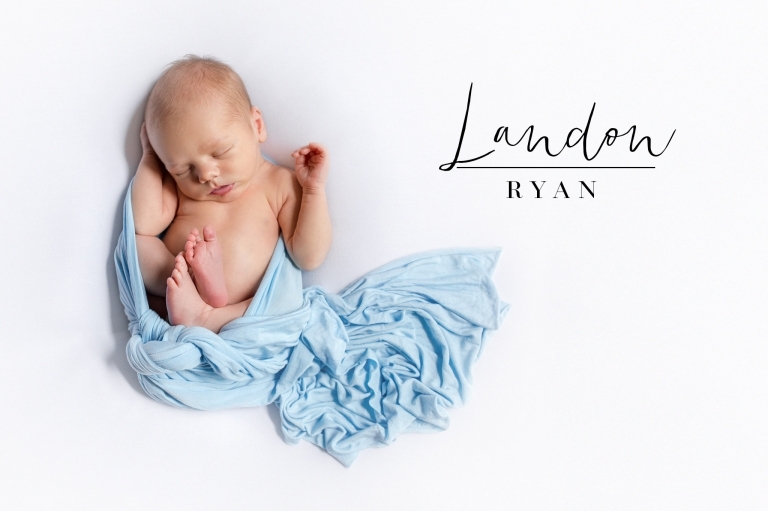 This little cutie was so wonderful for his in-home newborn session. I’ll even forgive him for all the baby laundry he made for me. 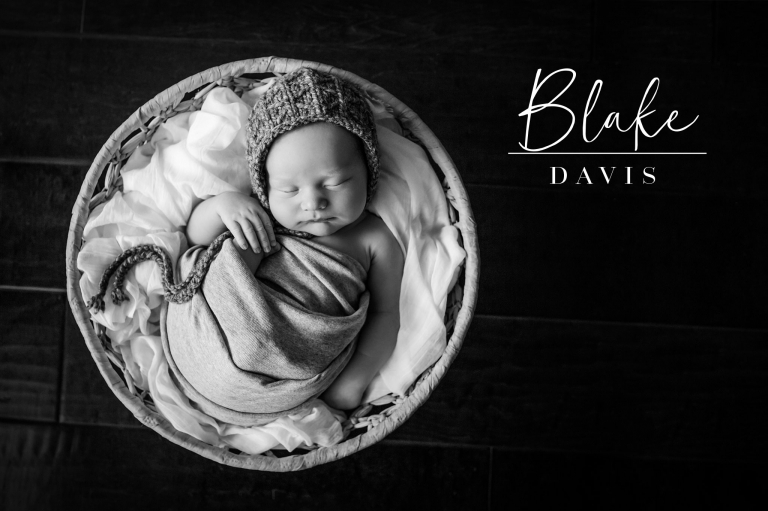 Take a peek and his adorable session.